The property was in a great spot, overlooking the city with a great mountain backdrop. 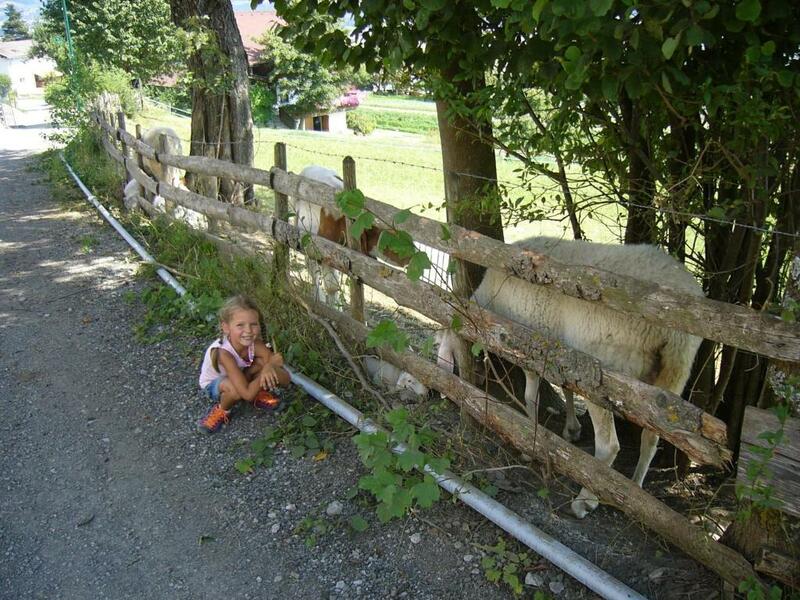 My daughter loved looking at the animals. Plenty of space in the bedrooms and the bathroom. Very convenient to the bus stop and supermarket. Hostess was kind and attentive. The apartment offers good facilities, cleanliness and a very good location. You can view the whole city while sitting in balcony (with mountain view in the rear). The area itself provides good opportunity to walk around and explore. Kids also enjoyed the stay. Very clean, great location, quiet ,kitchen equipped with everything. 12 minutes from center of Innsbruck. Great view from apartment balcony. This is the perfect place at Innsbruck!!! The apartment is perfect, so nice, spacious, the kitchen is well equipped, the bathroom is spacious, the atmosphere is great, the view is perfect. we loved this apartment very much. Kendra is the nicest person I've met, she helped us with every question, I liked her very much, also her mother in low who gave us the key is a very nice person. There is a supermarket close to the apartment, the old town is nice place, Innsbruck is a very nice town, it has everything. The facility is extremely clean, fresh and well kept with a very helpful host living nextdoor. You start feeling right at home from the moment you arrive with all the assistance from the host - I even got a birthday gift during my stay. Very clean, friendly and quiet. 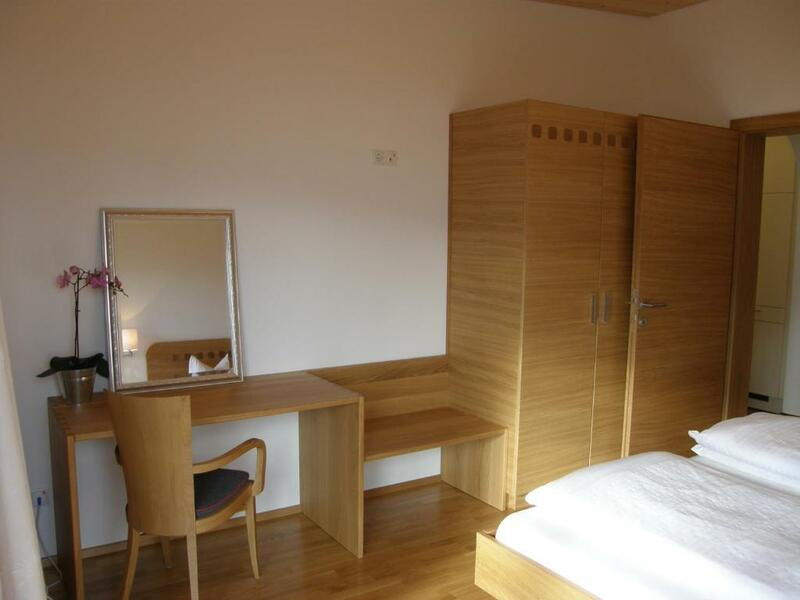 The apartment has everything you want and more to a very high finished standard. The view us amazing over innsbruck from the balcony. 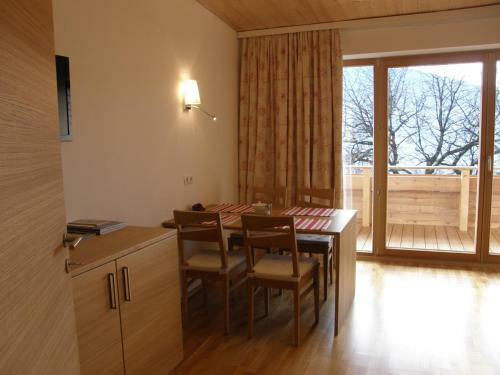 Apartment Karlhof lies in the perfect location in the village Rum, about 15-20 minutes’ drive from the city center. 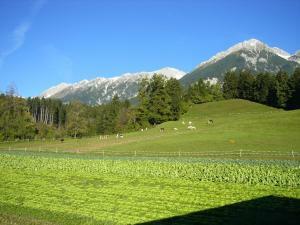 The location was magnificent with a beautiful view of the Alps. We have been visiting Innsbruck for the last 10 years and, so far, this apartment has been the best choice for young families. The owner was helpful and flexible. We loved everything about this apartment. It far exceeded our expectations and we had such a lovely stay. 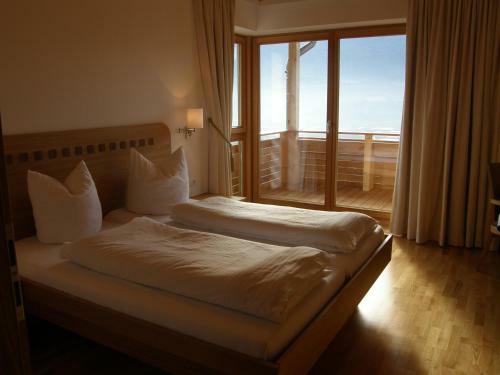 The cleanness of the apartment, the hospitality of the host, the location of the apartment being very close to a hiking trail, the mountain view from the rooms. Money well spent. 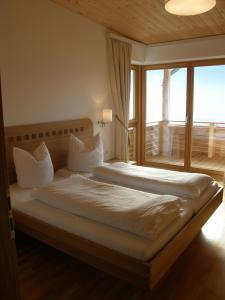 Lock in a great price for Appartement Karlhof – rated 9.8 by recent guests! One of our best sellers in Innsbruck! 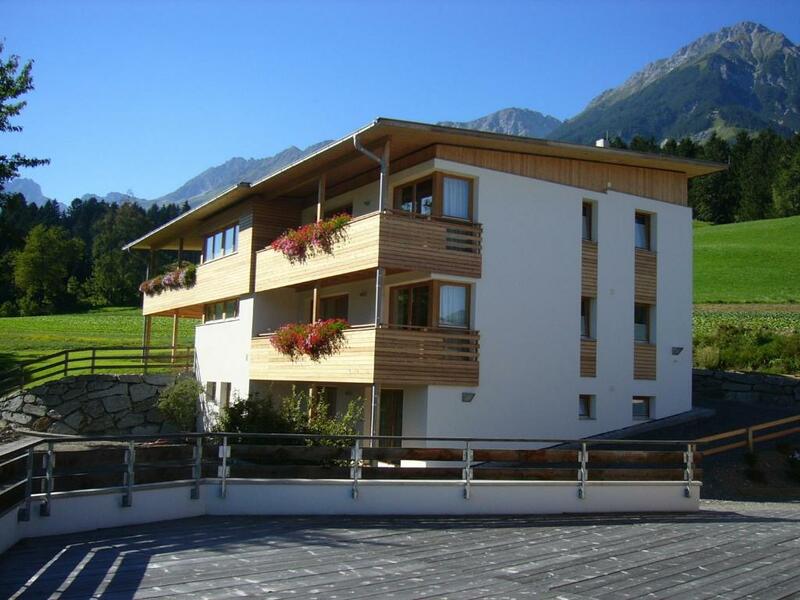 Set 4 mi from the center of Innsbruck, Appartement Karlhof is a self-catering accommodations with a sun terrace, a balcony and free WiFi. It is set in the town of Rum. The accommodations will provide you with a flat-screen TV and a kitchen with a dishwasher and a microwave. Featuring a shower, private bathrooms also come with a hairdryer. 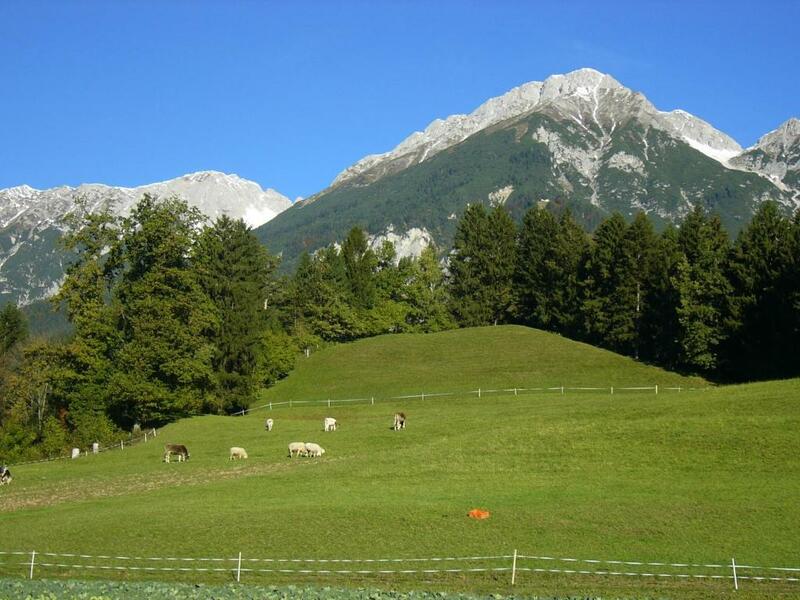 With free private parking, Appartement Karlhof is a 5-minute drive from Rum bei Innsbruck Train Station. Rum is a great choice for travelers interested in city walks, walking and hiking. 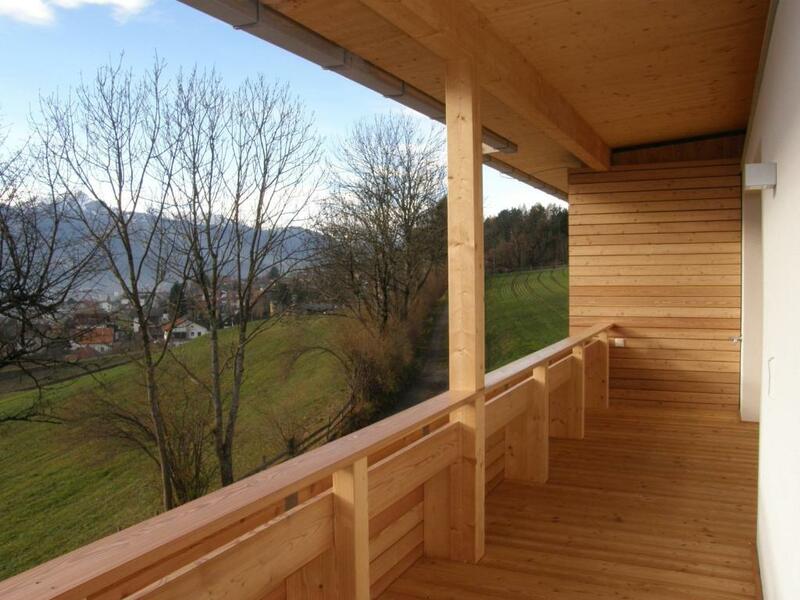 When would you like to stay at Appartement Karlhof? Apartment with a balcony, a flat-screen TV and free WiFi. The bathroom comes with a hairdryer. Unsere Unterkunft besticht durch eine neue hochwertige Ausstattung, eine ruhige, freie Hanglage (wenig Gebäude in unmittelbarer Nähe) und einer wunderschönen Aussicht auf Innsbruck. Sie werden herzlich begrüßt und erhalten viele Tipps zur Freizeitgestaltung. Bei uns wird Ihr Appartement (wie im Hotel) täglich gereinigt. Area Info – This neighborhood is a great choice for travelers interested in city walks, walking and hiking – Check location Excellent location – show map Guests loved walking around the neighborhood! House Rules Appartement Karlhof takes special requests – add in the next step! Please inform Appartement Karlhof of your expected arrival time in advance. You can use the Special Requests box when booking, or contact the property directly using the contact details in your confirmation. More info on getting into Innsbruck.